The Beauty Boardroom: Short Hair, Don't Care! Recently I decided to chop off my locks in an attempt to make my hair a lot healthier, glossier and to refresh my style as autumn approaches. 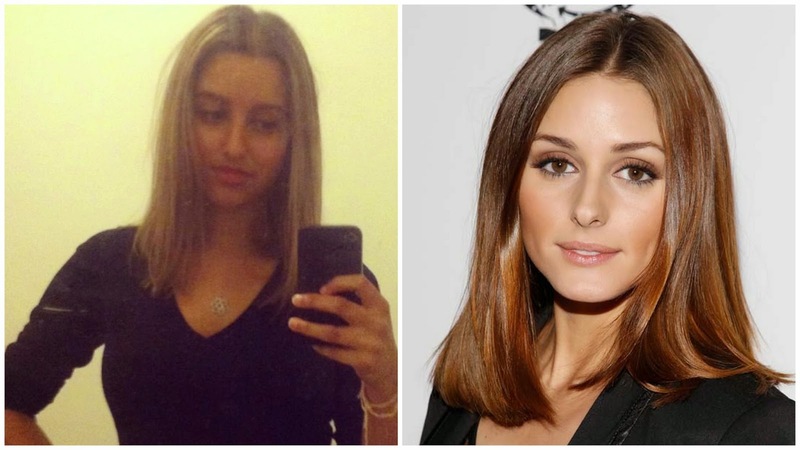 I had about five inches off at Vidal Sassoon and I’m still getting used to how exactly I should style my mane and for that, I turn to my ultimate hair inspiration – Olivia Palermo. Now I cannot compete with how luscious and thick her hair is, but I’ve been looking to her for ideas to style shoulder-length hair. 1. The just blow-dried look with ample body and movement, leaving the hair looking oh so swishy and sleek. Classic. Beautiful. 2. The relaxed, tousled hair look that’s perfectly undone but still looks put together and gorgeous. 3. The glamorous soft curls look that’s elegant, adds a lot of bounce and works perfectly dressed up or down. 4. The textured look that’s again perfectly undone, uber-volumised and a little sexier. This one screams out Oribe Dry Texturizing Spray. Honourable mention also goes to these two ravishing blondes for their gorgeous hairstyles. I adore Ashley Benson’s tousled rock chick look and no one pulls off a sleek bob like Ms Aniston. Since cutting my hair, I have been heat styling it quite a bit but I've also upped my haircare routine, using hair masks twice a week, scalp-stimulating oil treatments and the very best in nourishing and strengthening shampoos, serums and heat protectants. I’ve got a whole haircare series coming up so be sure to follow The Beauty Boardroom and stay tuned!